Look at this luxury ride ! 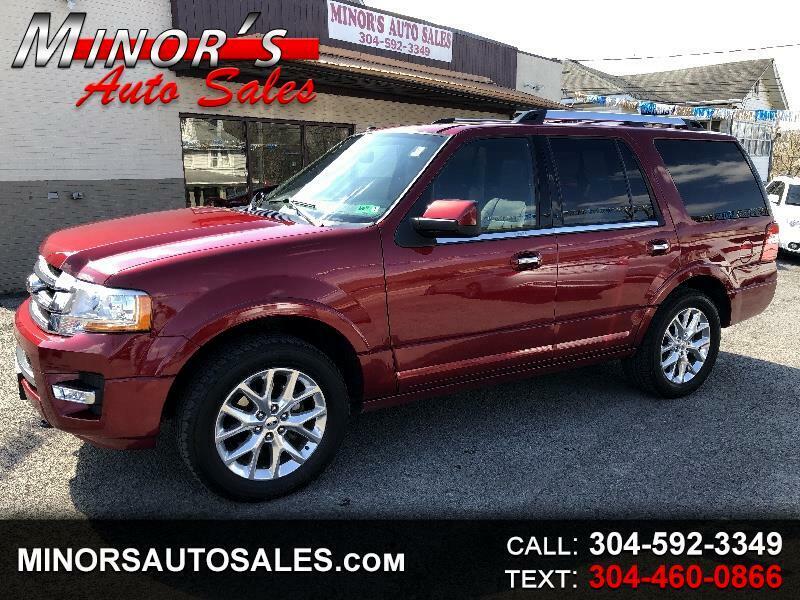 Ready for family vacation this summer .. 2015 Ford Expedition Limited with Only 56k ! Automatic fully loaded with heated and air conditioned leather seats .. Navigation with back up camera and sunroof with remote start ! Power running steps ...1 Owner vehicle ... 3.5 ecoboost .... New Tires !